At SensaTek, we believe solutions are more than just technology, we go beyond... it's people, products and service... SensaTek covers a niche market with high-end technology and skilled professionals, that allows us to create end-to-end solutions. Our leading brands, Hewlett Packard Enterprise, Vivotek, Aimetis, Lenovo, Vicon Industries, Antaira, IPConfigure, form our core offering. Our vision is to continue to bring leading brands and solutions to the market. At SensaTek, we cater for the Security, Surveillance & Intelligent Automation, IT, IoT SME markets with solutions suitable for any size organisation no matter how big or small. Our partner vendors have successfully deployed similar solutions and together SensaTek is your local, technology solution distribution provider with the experience and knowledge to simply, assist you achieve the solution you set out to build. 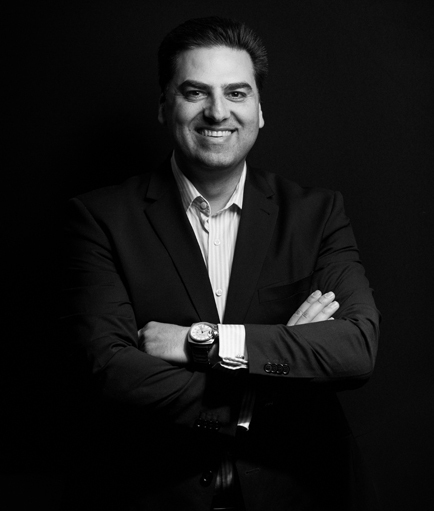 SensaTek is headed by Bill Barbagiannakos as the Managing Director, Bill's experience in the market is vast and spans over 20+ years across Telecommunications, ICT, Surveillance & Security alike. As a certified Security Consultant, a specialist and Entrepreneur within the industry, Bill's unique experience covers all aspects of the market and possesses a clear view on how to position solutions appropriately and successfully. Bill has held instrumental and influential positions with multi-national companies that have enjoyed success in the market over the years. With over 35 years of experience in the Information Technology world, Mario Cuda has become accustomed to virtually every aspect of the I.T. Industry. As the managing director for both APCD one of Australia's Most Trusted I.T. Service Providers and Remarketers and Australian I.T. Spares the premier reseller for HP Spare Parts within the Asia Pacific Region, Mario's intuitive understanding of both the asset distribution management process information technology marketplace has allowed for a partnership between APCD and SensaTek, creating sustainable security solutions for the future. 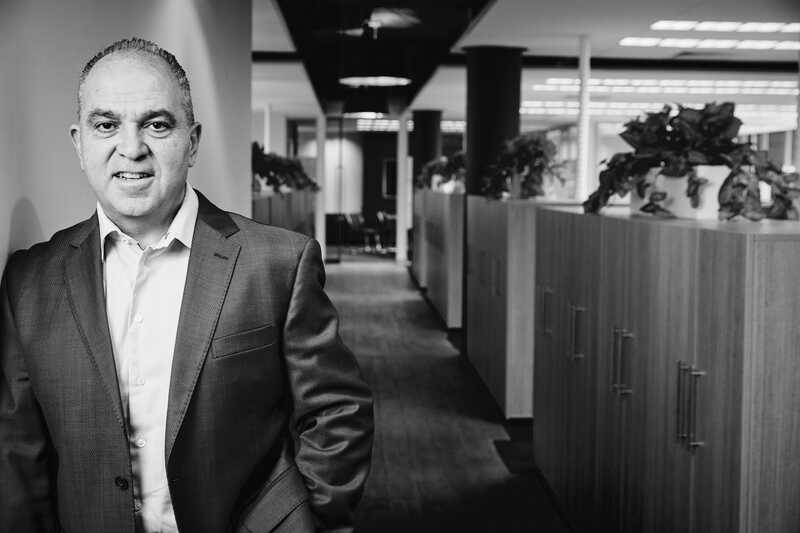 For well over 20 years Bill Vartanian has become one of Australia's most principal Remarketer of IT Hardware. 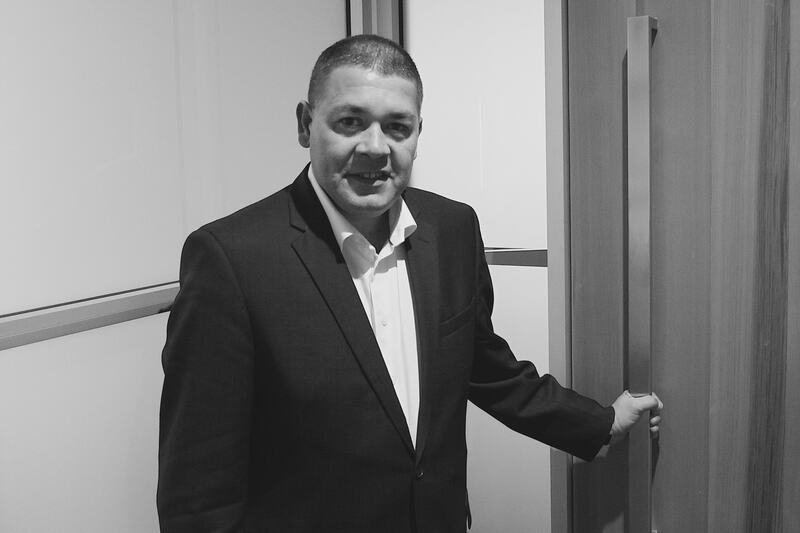 Working with Mario Cuda since APCD's inception in 1993, Bill has acted as a catalyst in the growth of an IT empire, and is currently the Sales Manager for both APCD and Australian IT Spares. Bill's determination for the past two decades has helped APCD grow from a start-up I.T. company, to a prodigious remarketing standard across the Asia Pacific Region, and has expanded his scope to partner with SensaTek, eager to produce the same results within the security industry. Copyrights © 2017 Sensatek. All Rights Reserved.